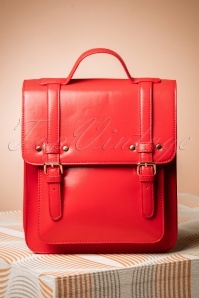 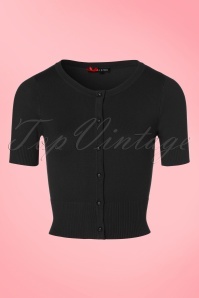 Looking for a cute cardigan? 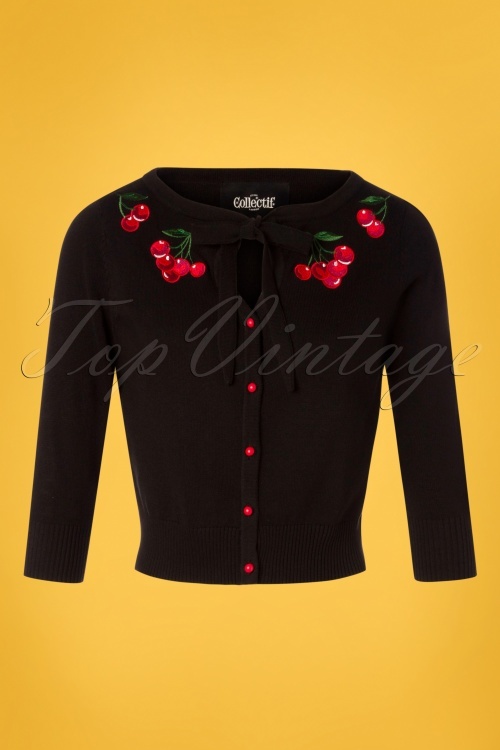 Look no further, this 50s Charlene Cherries Cardigan in Black is just perfect! 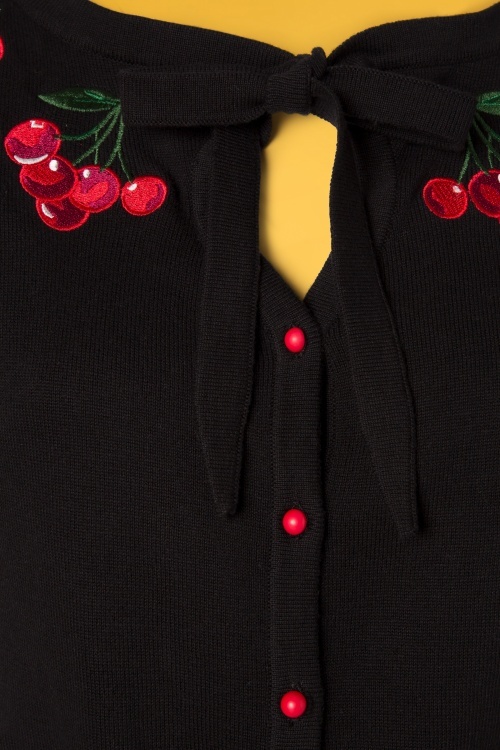 Flattering 3/4 sleeves, red ball buttons, juicy embroidered cherries and cute tie straps at the neckline, yes Charlene is a wardrobe essential. 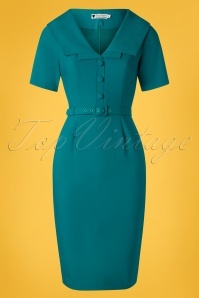 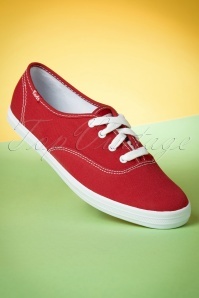 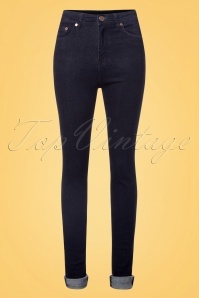 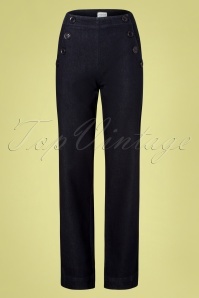 Besides her stunning looks, she's also a joy to wear thanks to the stretchy, fine knit, black cotton. 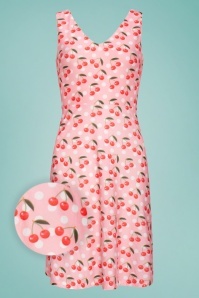 Charlene Cherries for you, ma chérie?